Rough trail running over granite/ rocks/ boulders/ beaches/ grass and open ocean swimming between islands/ islets. 10K/20K. 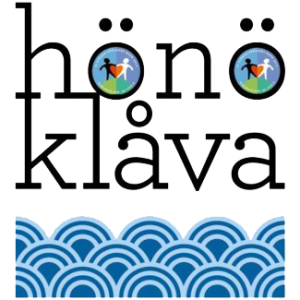 - This is 10 Island Swimrun! Welcome to the sixth year of the race. 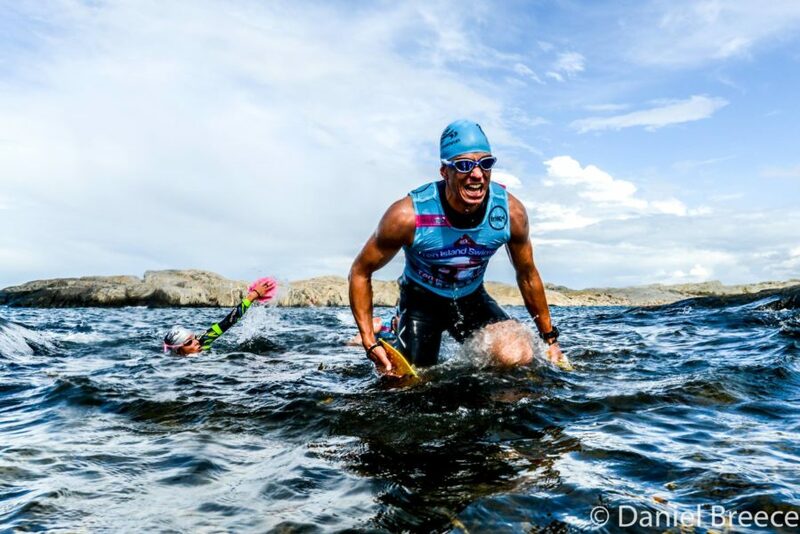 Enjoy a beautiful swimrun through the Öckerö islands and Gothenburg’s northern archipelago! Do you fulfil any of the following criterias? You are an athlete that has done a few road races but want to give swimrun a try. If you answer any of the questions above with a 'yes', then see you in August 2019! Osäker på hur banan går och vad man upplever längs med vägen?